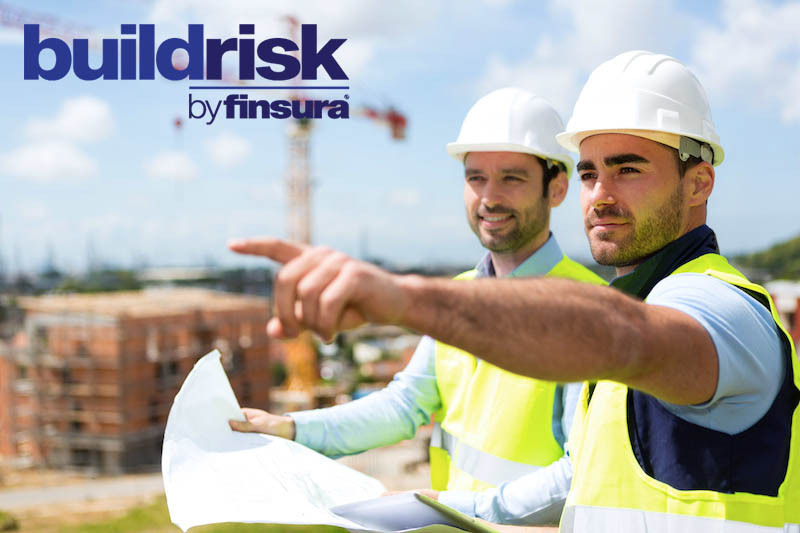 Working within the Construction industry, you have significant risk exposures, planning for all eventualities is a must and obtaining the right insurance is vital. Buildrisk arranges insurance cover specifically for your industry with insurance you want – the cover that’s right for you, not just a standard package. Construction Contractual Liability ensuring you are covered for the contract you have signed. All work at the construction site including the risks of traffic accidents, unauthorised access, attractive nuisance, use of explosives, excavation work, liability to sub-contractors, vicarious liability for subcontractors, damage to customer and other third party property, third party injuries from tools, equipment and materials. Problems that can develop with a completed road/runway and associated structures, including those arising from errors made by subcontractors. Employee risks and injuries which may be caused by machinery and equipment hazards, hotwork, exposure to dust and chemical/vapours etc. 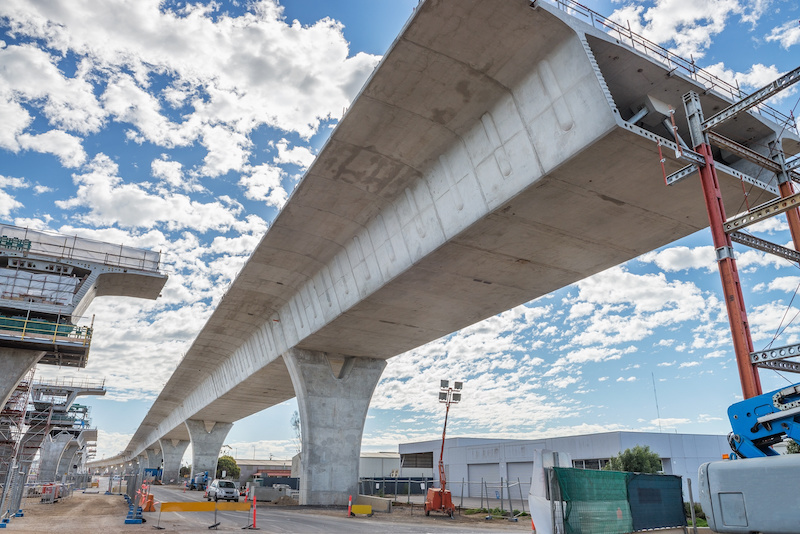 falling objects hitting head or body, being struck or crushed by moving vehicles, exposure due to work in open air for long periods, high levels of noise, use of explosives, hotwork, crane hazards and contact with hot bitumen or asphalt and more. Covering personal injury or property damage to third parties as a result of your negligence. Pollution Liability covers the financial and business interruption implications following an environmental incident which can be significant. Covers accidental risks of physical loss or physical damage including theft to the contract works during construction as well as third party liabilities and the advance loss of profits. Claims from Bodily Injury, Property Damage and Financial Loss arising out of an error or omission in design, consultancy professional advice, contract administration and project management and specification.